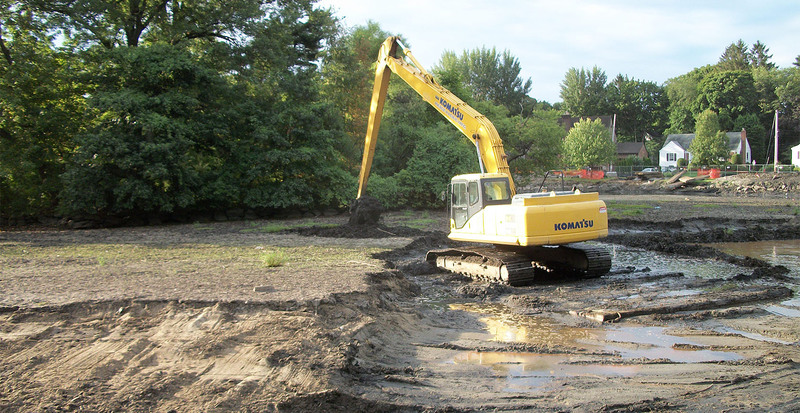 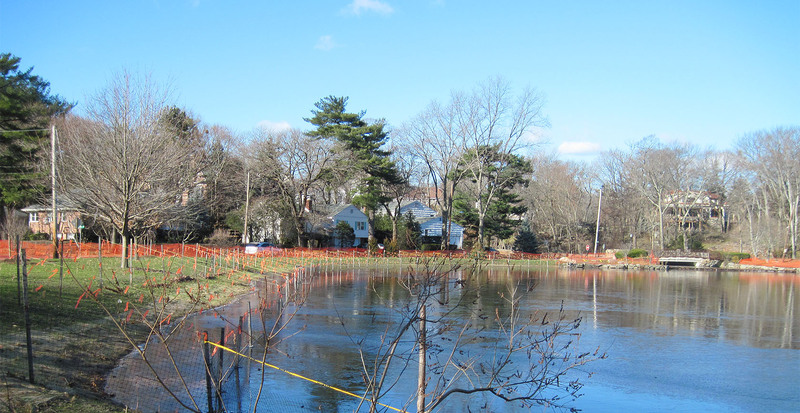 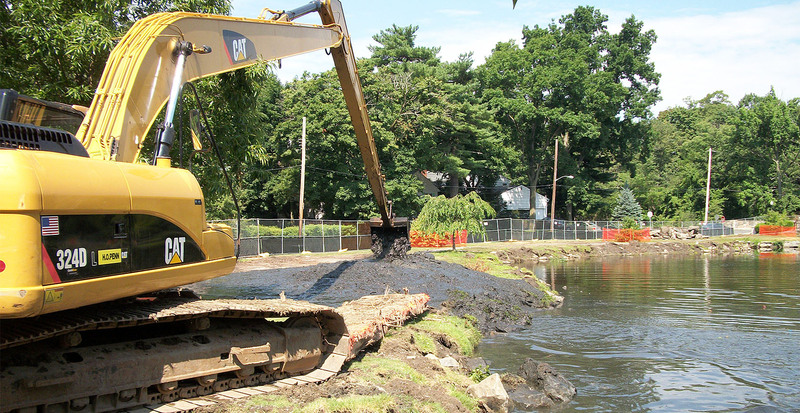 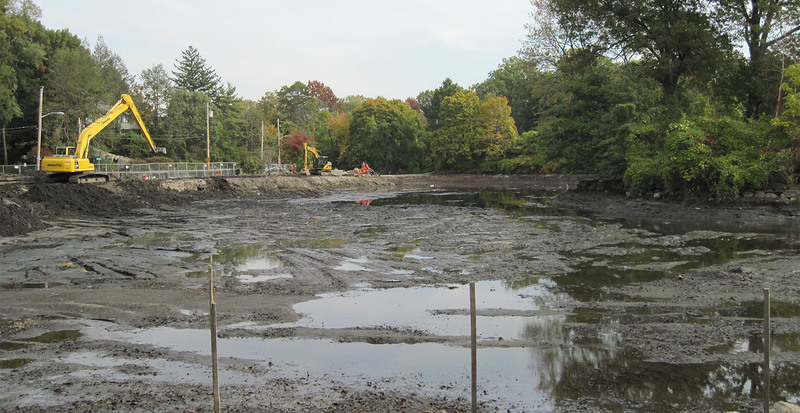 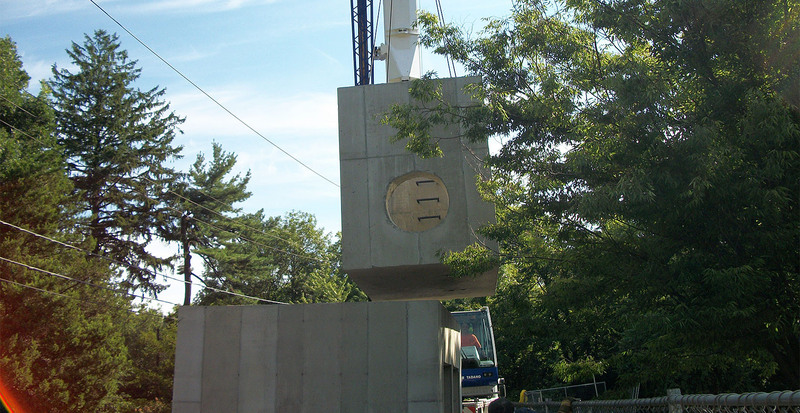 Galvin Brothers began this environmental restoration project by draining Gardens Lake to allow for the company to have greater access to all areas of the lake. 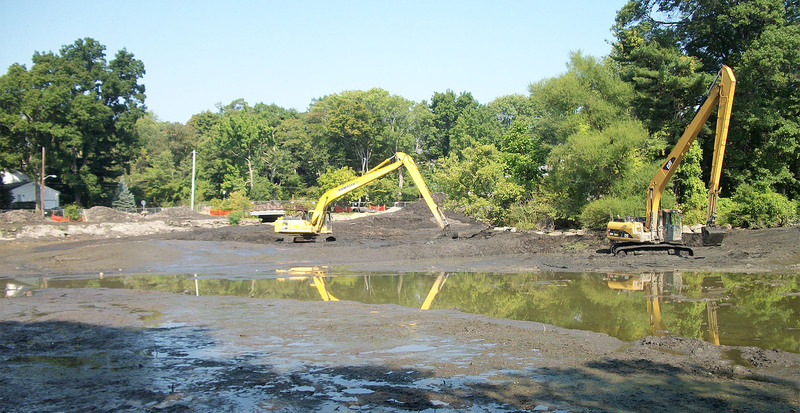 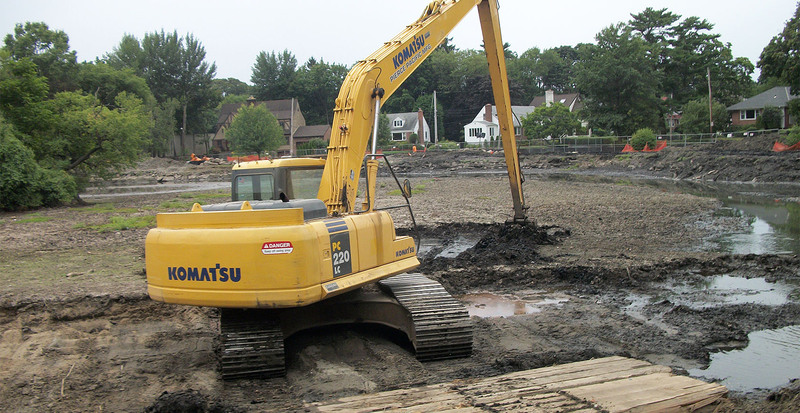 After the lake was drained, 10,000 cubic yards of sediment was dredge and removed off site. 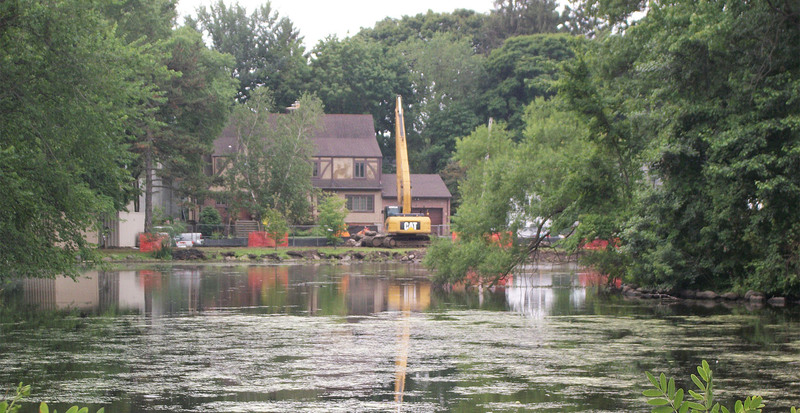 A permanent bypass pipe with gate valves was installed to accommodate future lake dredging operations. 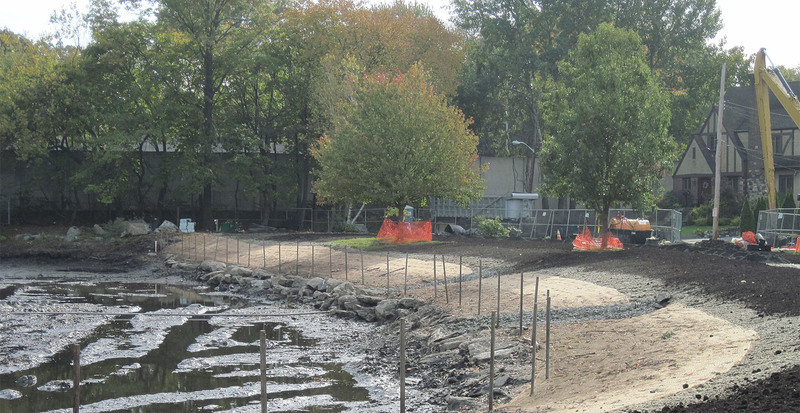 The perimeter of the lake was regraded and landscaped with native plants to support wildlife. 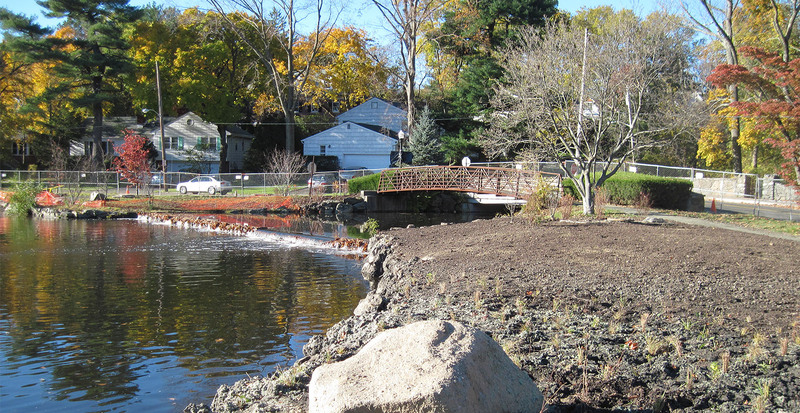 To complete the restoration, the lake was filled and the park and paths around the lake were restored.